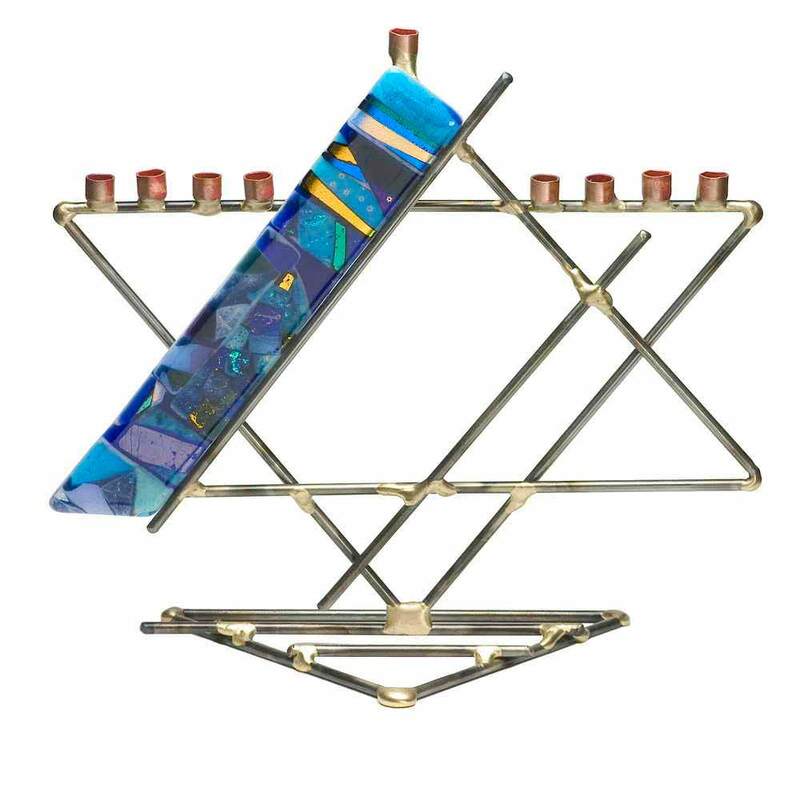 This Is A Beautiful Handcrafted Menorah By Gary Rosenthal. 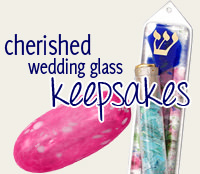 The Menorah Is Made With Brass, Copper And Fused Colored Glass. 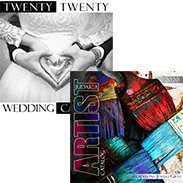 It Measures Approximately 13" Tall. 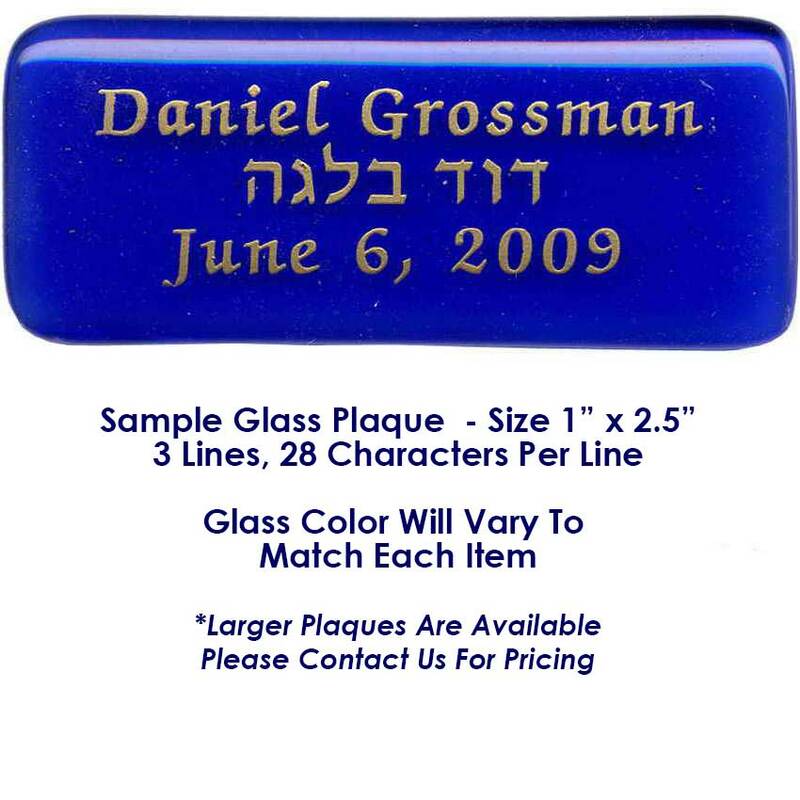 A Brass Plaque Or A Fused Glass Plaque Can Be Personalized With A Name And Date And Placed On The Base Of The Menorah. 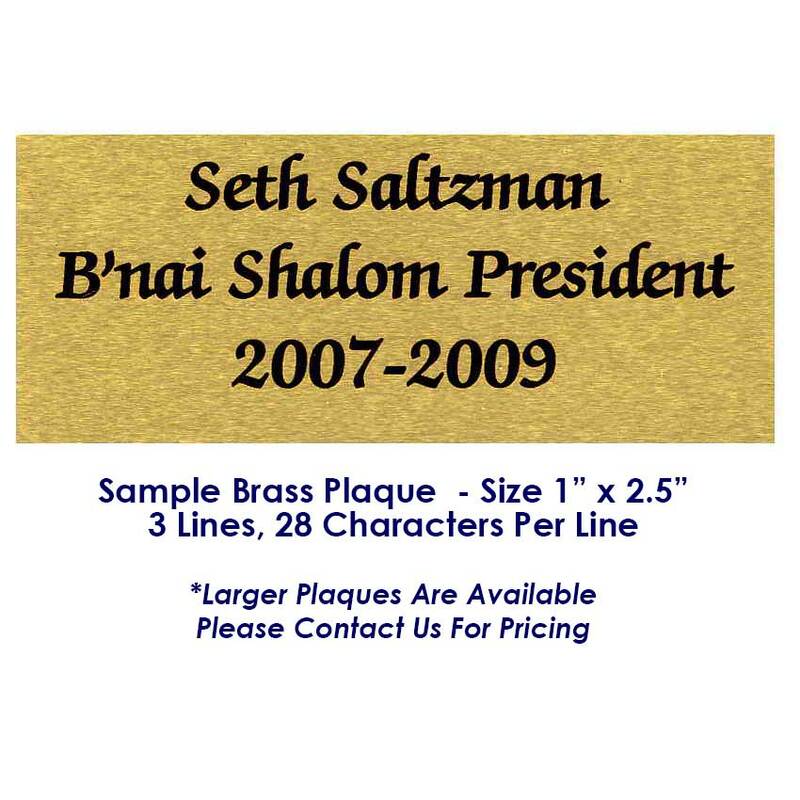 This is a beautiful menorah, but the color it came in was very different from the one I ordered online. It was pink instead of blue...!